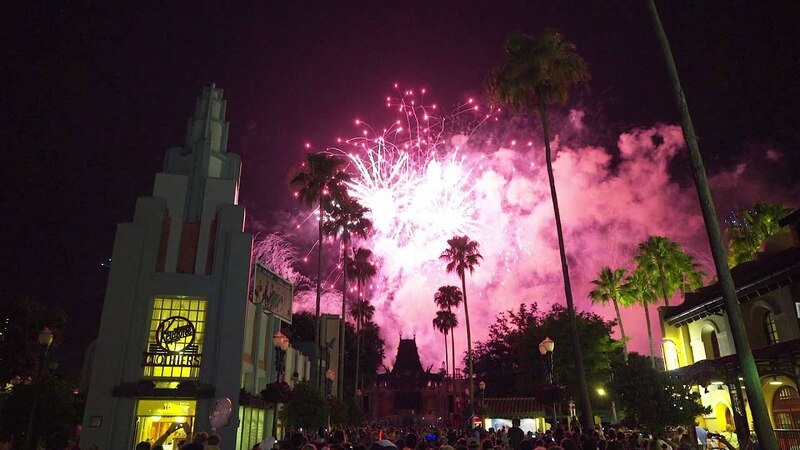 Feb 21, 2014 in "Star Wars Weekends"
Disney has today announced that the 2014 Star Wars Weekends will be extended with the addition of a 5th week. 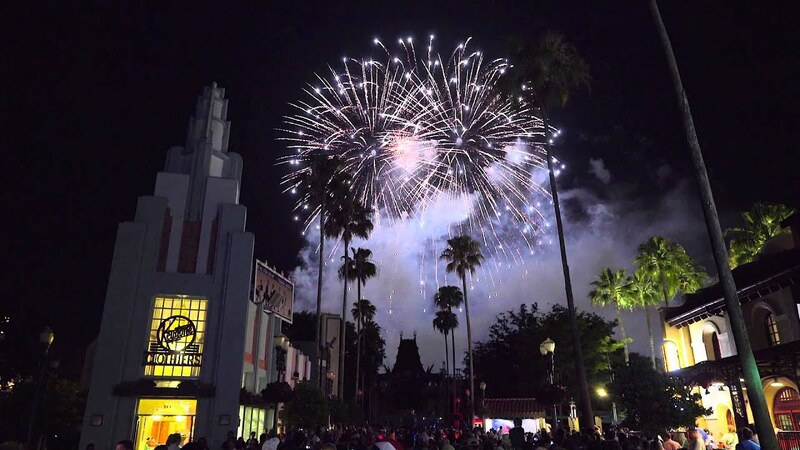 Not only that, but there will also be a nightly Star Wars firework show during the event weekends. This year's theme will be “Join the Rebellion,” and James Arnold Taylor will once again return as celebrity host.